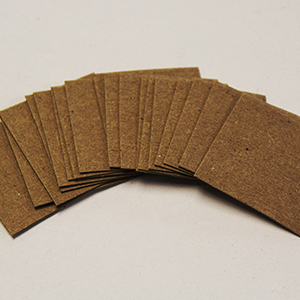 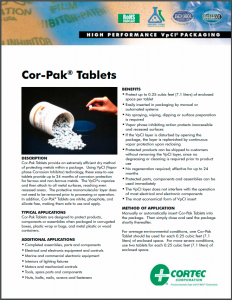 Cor-Pak® Tablets provide an extremely efficient dry method of protecting metals within a package. 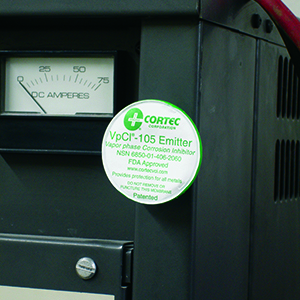 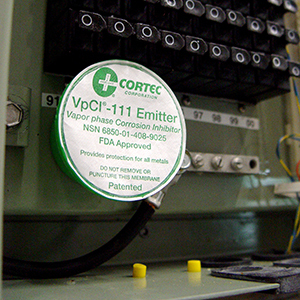 Using Vapor phase Corrosion Inhibitor Technology, these easy-to-use tablets provide up to 24 months of corrosion protection for ferrous and non-ferrous metals. 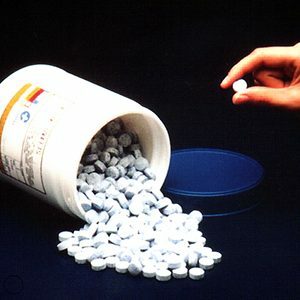 They are nitrite, phosphate, and silicate free. 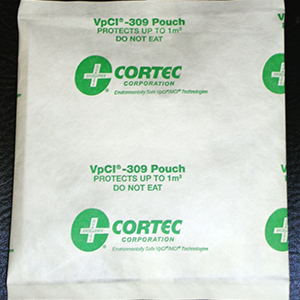 Protects up to 1 cubic foot (28 L).